I’ve been posting about the crisis in Myanmar for a while now. If you’re unfamiliar with the situation in the country formerly known as Burma, the majority Buddhist government has been accused of fueling hate crimes and ethnic cleansing against the Rohingya Muslim minority, forcing close to a million Rohingya to flee Myanmar into Bangladesh. One of the ways the Myanmar government is accused of persecuting the Rohingya is by spreading false information about the Rohingya through Facebook. 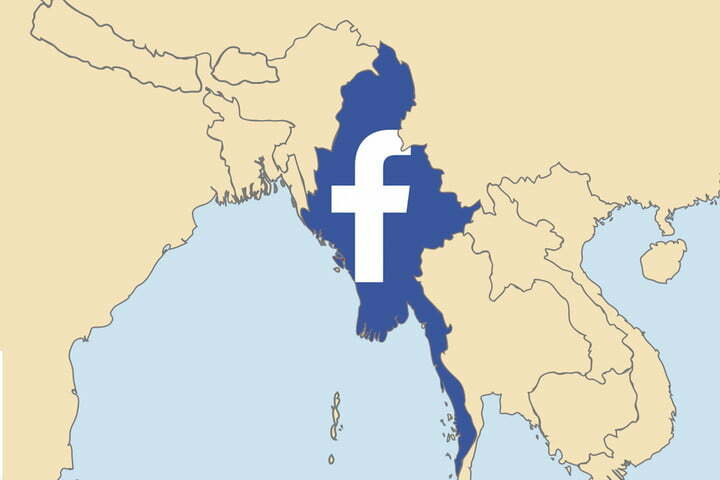 Facebook is considered to be the internet by many in Myanmar. Today, the United Nations said that top Myanmar officials should be investigated and prosecuted for genocide, crimes against humanity and war crimes. In the wake of the UN’s announcement, Facebook has removed 18 Facebook accounts, one Instagram account, and 52 Facebook Pages, many of which were run by some of Myanmar’s top officials. These accounts were said to have 12 million followers total. While it’s commendable that Facebook removed these accounts, why did it take a UN indictment before they decided to take action? Secondly, why does Facebook think that removing only 71 accounts will do anything to curb the violence? Ever since Facebook has been implicated in the violence against the Rohingya, they’ve only taken half-measures that have had no real effect on stopping the crisis. Now, Facebook is trying to ride the coattails of the UN by trying to make it look like they’re really doing something about it when any number of these accounts could be relaunched under other names in a matter of moments.